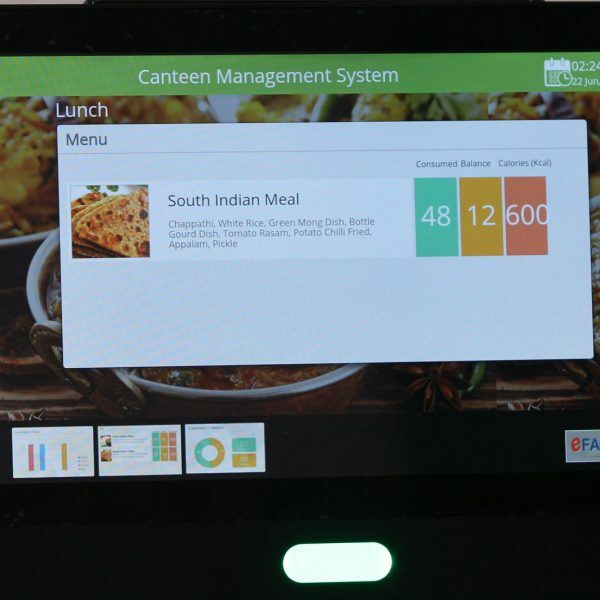 The eFACiLiTY Canteen Management System is put to use for control of wastage and automation. The occupants who are daily consumers of the canteen meals have a provision to book their meals for the whole month. 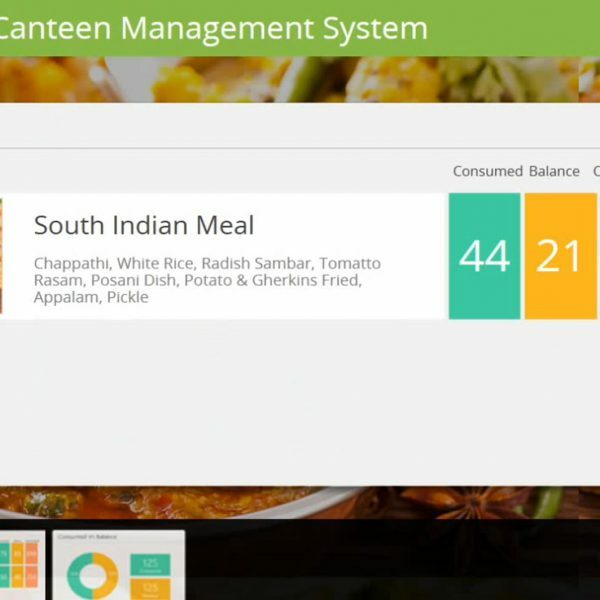 With the time & attendance integration, the exact meal count for every meal is displayed automatically in the touch-panel installed in the kitchen. 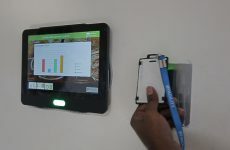 Ad-hoc orders from meeting rooms and other managers are also displayed in the kitchen. 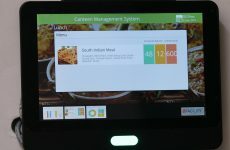 The menu is published by the chef in advance using the software. 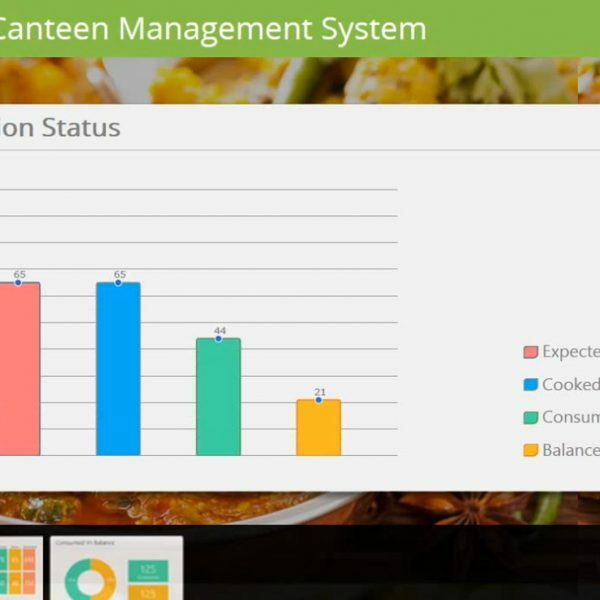 The system suggests the quantities of ingredients to be used form the inventory allowing variations as required by the Chef. 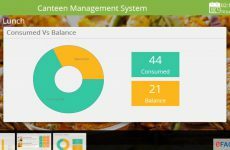 This helps in avoiding wrong calculations leading to mistakes resulting in wastage or shortage of food. 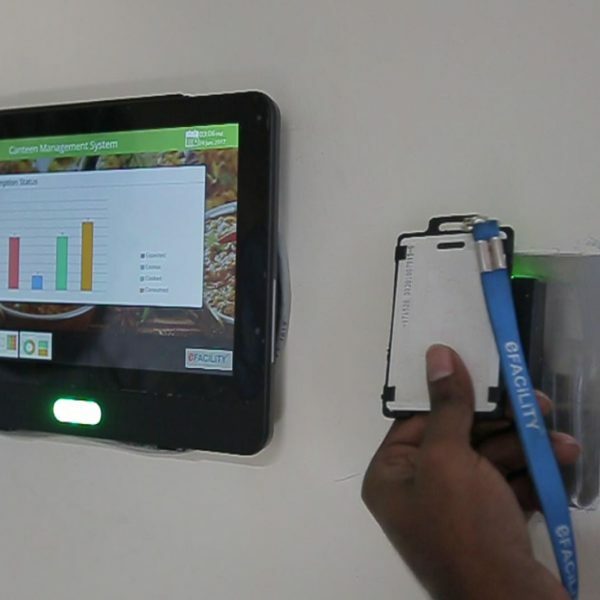 Before and during the meal time, the touch-panel displays the meal type wise committed count, expected count which is calculated based on the time & attendance and access control data, consumed count and the balance count. 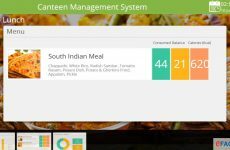 This helps the kitchen staff to make the required variations based on the balance food. 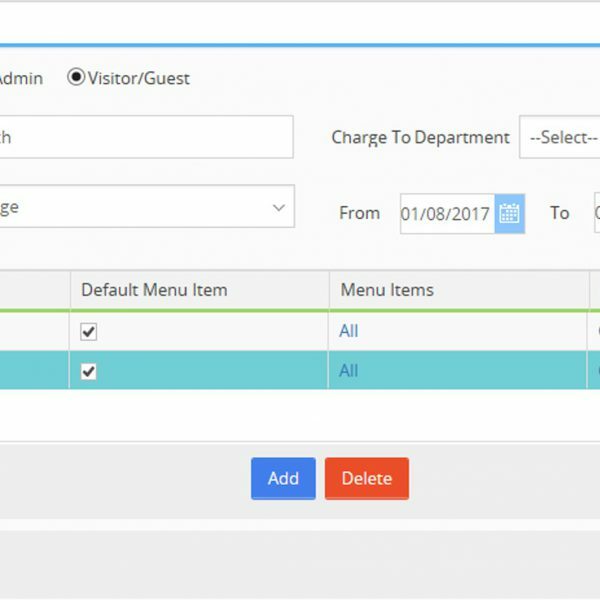 The facility booking system and visitor management integration helps in streamlining the process of food ordering and helps in waste reduction. 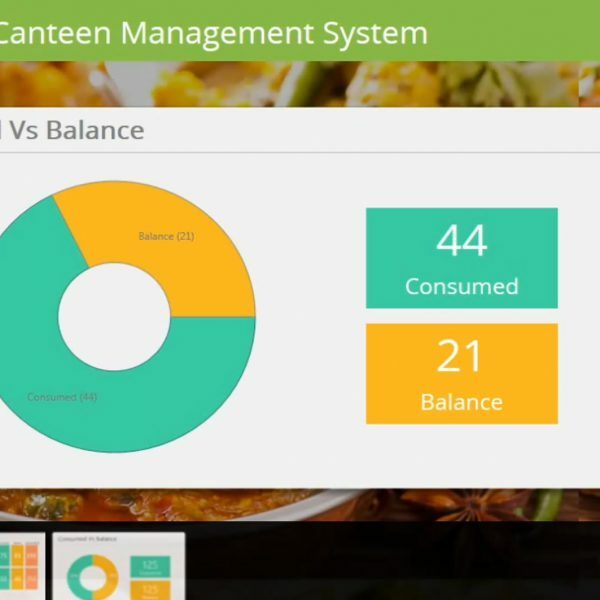 The canteen management module has an inventory management module inbuilt to manage the kitchen inventory, automate the purchase order process and to keep track of the costs incurred. 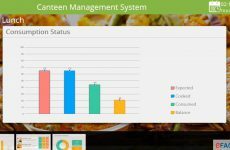 Coming to the health aspects, the calorific values and nutrition value of each meal is displayed for occupants to be aware and there are monthly reports displaying the eating trend etc. 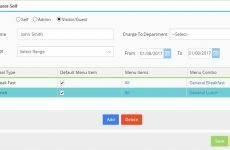 There is also a feedback screen using which end-user feedback can be captured and helpdesk calls are automatically generated for the concerned people to act immediately.